A year of rapidly increasing airfreight at MST and nice visitors for the paintshop of GPA-Expressair. Iranian cargo Airliner Saha Air started some flights at MST with their 747's that year. 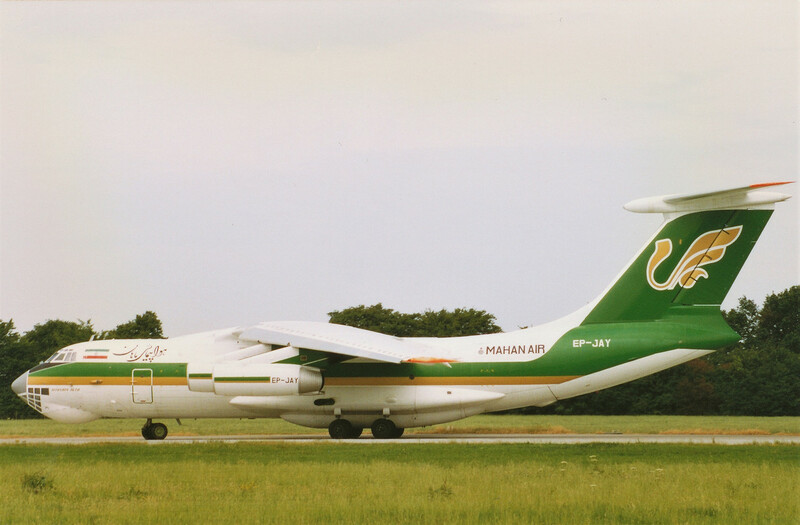 And in the summer suddenly Mahanair appeared with their IL-76TD EP-JAY. I don't know if it's appearance was on behalf of Saha Air, or it was here to help out in the Russian cigarette invasion. However, it was a very nice visitor to have in a nice livery. 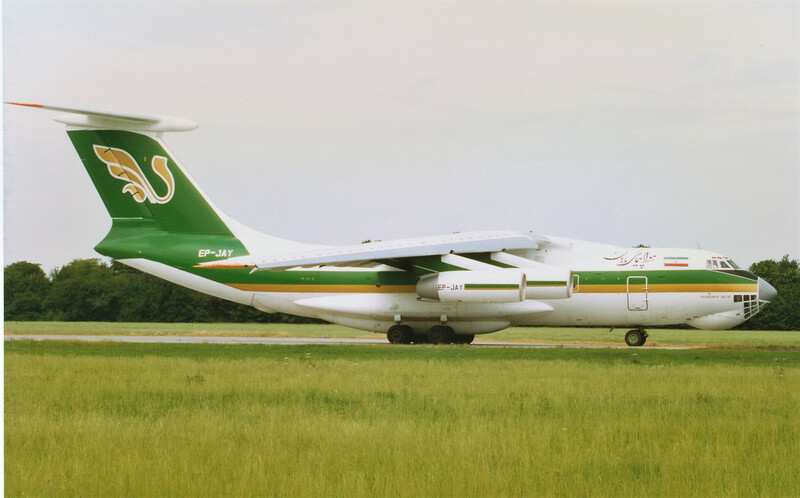 Here you see the Ilyushin IL-76 after landing on the 22 and after it completed her one-eighty at the end of the 22.